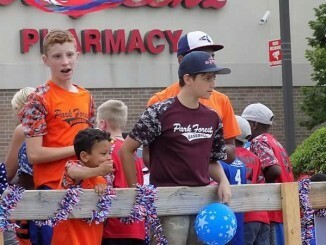 Park Forest, IL-(ENEWSPF)- Beginning Wednesday, June 14 Main Street Nights in Park Forest returns. 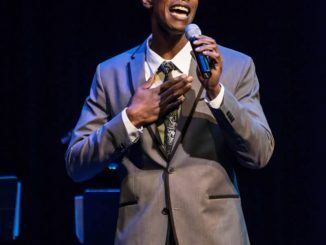 The eight week-long event sponsored by The Village of Park Forest and Freedom Hall will not only have returning artists from previous years, but will also feature new performances to the venue. There will also be a host of side events, like Touch a Truck, and CN Railroad’s Little Obie. Main Street Nights (#MSN) focuses on bringing the community together through music, games, food, etc. during these summer nights. Venders such as Dunagains Irish Pub will sell grilled items, sides, snacks, and beverages to the public. MSN will be located this year at Cunningham and Victory Boulevard, as usual. Artists such as The Bluz Brothers, Mike and Margaret Mauthe, and Terrance Simien and The Zydeco Experience are simply the beginning to the amount of artists that will be performing. Sabey stated that, “We have artists from all over coming to perform for Main Street Nights.” He further went on to mention that he believes music is “multigenerational.” The music along with the festivities will appeal to all age groups, whether the music is “old” or “new”. Every Wednesday, Main Street Nights will will start between 5 o’clock and 6:30pm depending on the day. Specific times are listed on the freedom hall website (www.freedomhall.org). In case of rain, performances will be relocated to the Dining on the Green, which is located at 349 Main Street, Park Forest IL. 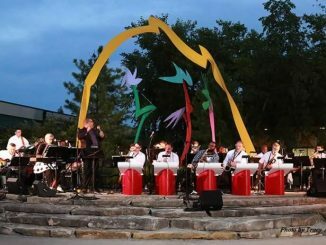 The Tuesday before the last MSN, on August 1, Main Street Nights will collaborate with the Park Forest Police Department to host the Unity Day and National Night Out Against Crime, a new collaboration for MSN. To bring even more excitement to Main Street Nights at the end, on August 9, MSN will feature the movie The Secret Life of Pets. MSN encourages families to bring their pets that night to enjoy the weather and the feature film. As usual, members of the Park Forest community and surrounding communities can attend the event free of charge. 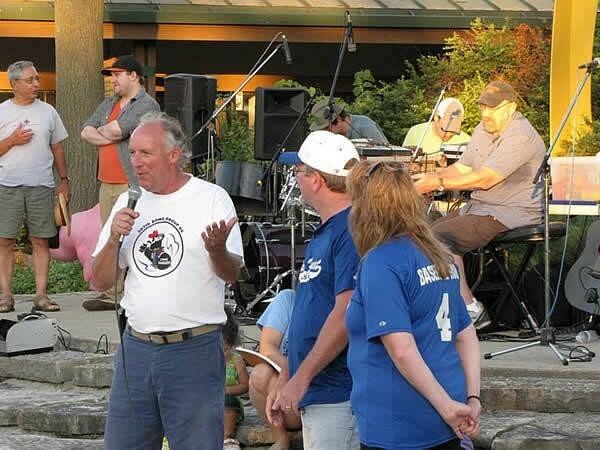 Main Street Nights have been around for 9 years, bringing unity and a sense of community within the Village of Park Forest. For more information and inquiries please call (708) 748-2005 or visit the Freedom Hall website.